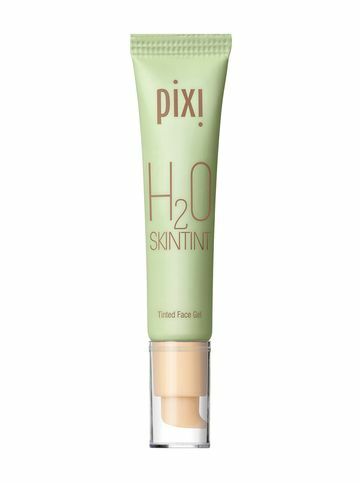 With spring finally here, you might think about switching up your makeup routine, ditching your full coverage foundation and heavy cream contour for something a little more breathable. Often, though, achieving fresh, dewy skin means forgoing most of your failsafe makeup products, opting instead for a souped up skincare routine and perhaps a touch of cream highlighter. But what do you do if you aren't confident showing off your skin? Let makeup artist Mary Greenwell give you some pointers, of course. Here's what the industry pro taught us about flawless, radiant makeup without compromising on coverage – and you only really need three products. 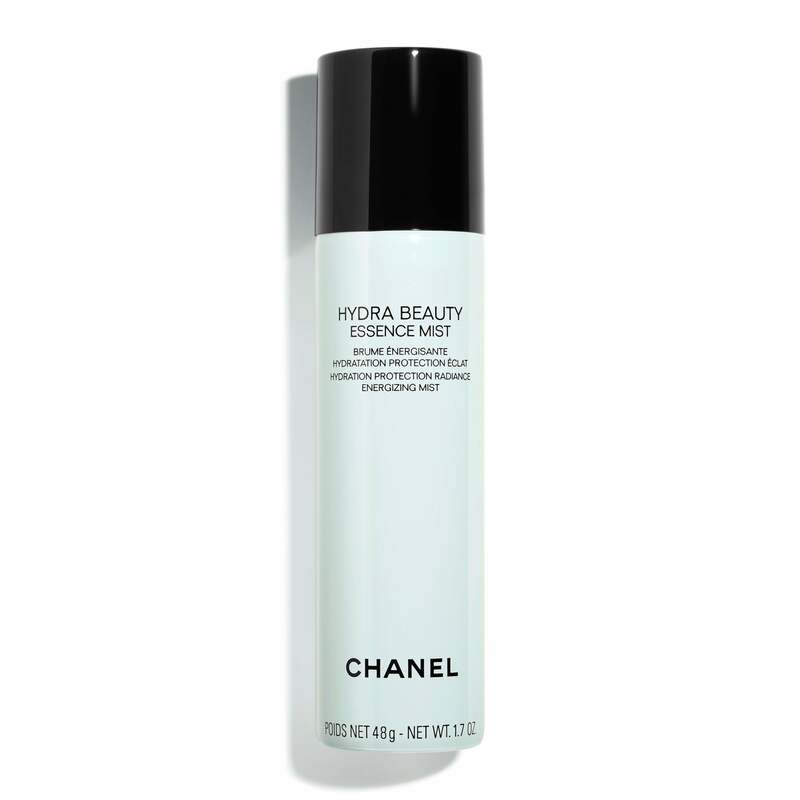 According to Mary, who is a fan of Chanel's Hydra Beauty Camellia Water Cream, the more moisture the better when applying makeup. 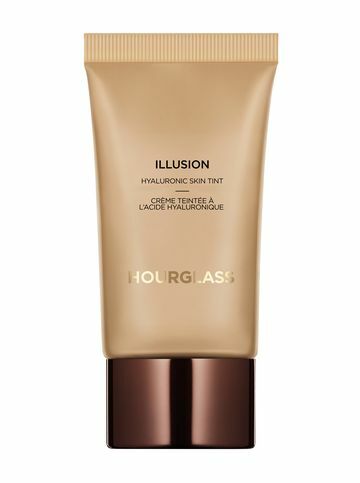 She taught us to layer on a gel-textured cream followed by a gel eye cream or serum to "feed" the skin pre-foundation. In fact, most makeup artists would argue that it pays to apply makeup immediately after you've applied your moisturiser to ensure maximum dewiness. Simply rub the moisturiser between your hands and press over the skin, paying special attention to the cheeks and forehead where skin tends to get a little drier. The route to gleaming skin is to invest in a skin tint instead of foundation. 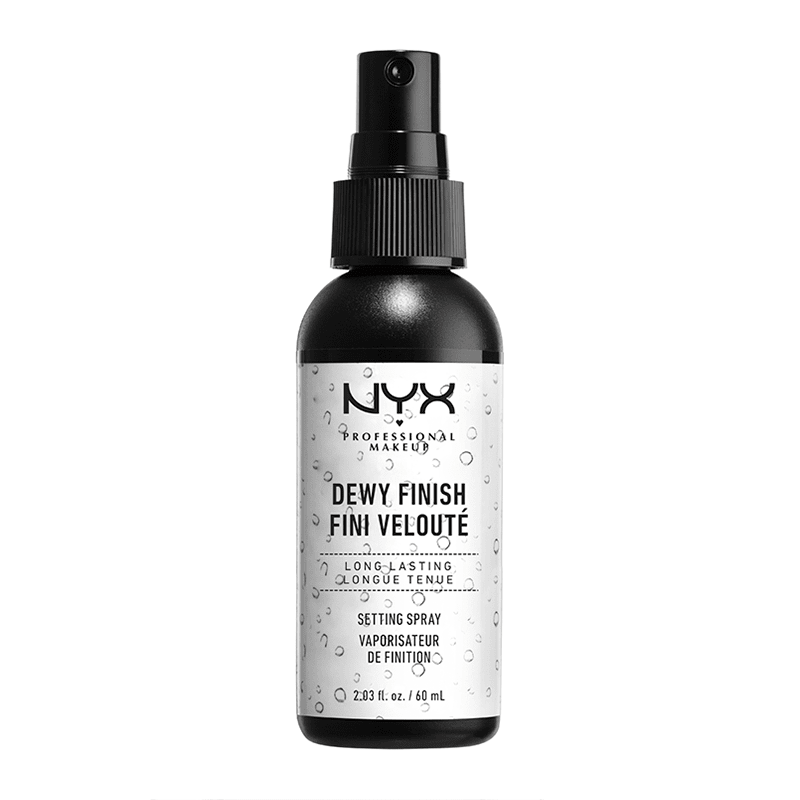 Much lighter in texture without compromising on coverage, tints result in less of a heavy chalkiness, which can collect in fine lines and gravitate towards blemishes. 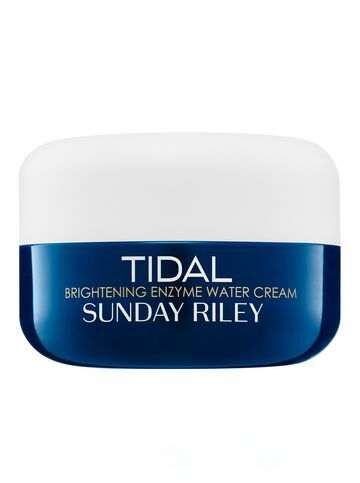 "It essentially gives you another layer of skin," Mary told R29. 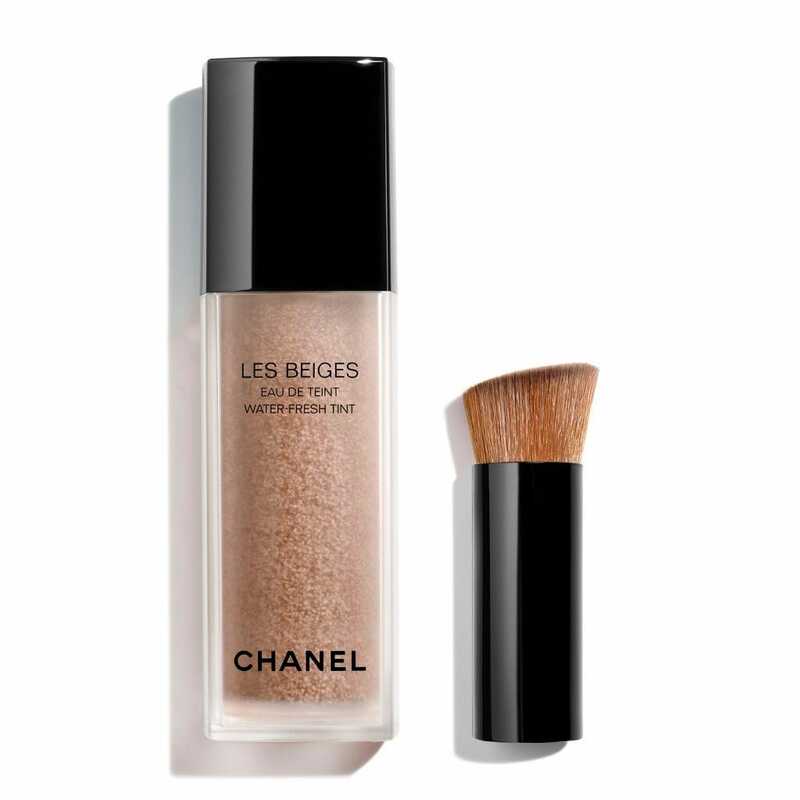 She rates Chanel Les Beiges Eau De Teint, £48 – tiny foundation droplets suspended in a hydrating gelée. Brands like Glossier, Pixi and Hourglass are also on board and the trick is to work it in with a brush, then "knock" it in with your fingers to make sure everything is properly, naturally blended. One thing Mary doesn't really tend to use for a look like this? Concealer, because to take that slight, natural circle away from the under eye creates a mask effect. "This look is about going back to reality, which we're seeing more and more at Fashion Week, where everyone is going back to 'real' makeup and gorgeous skin." 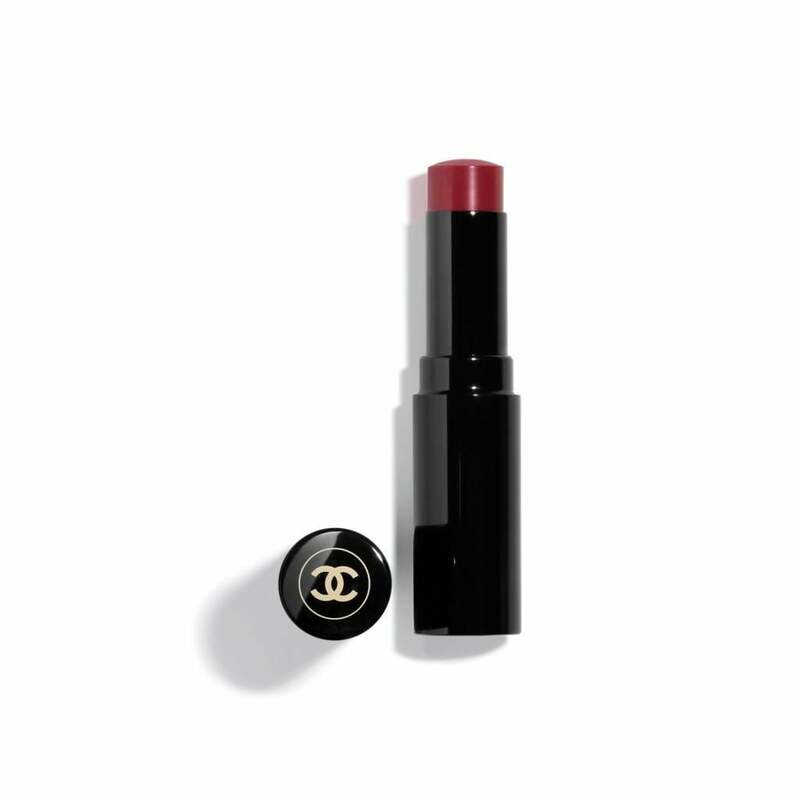 Not just for the lips, a tinted balm can triple up as a dewy eyeshadow and a blush, says Mary, who used Chanel Les Beiges Healthy Glow Lip Balm, £31. 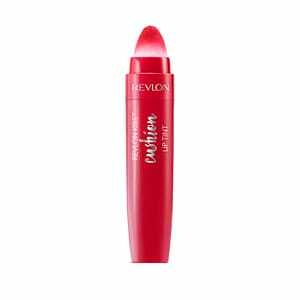 Keeping your makeup the same shade pulls the look together and ensures everything looks a little more natural. 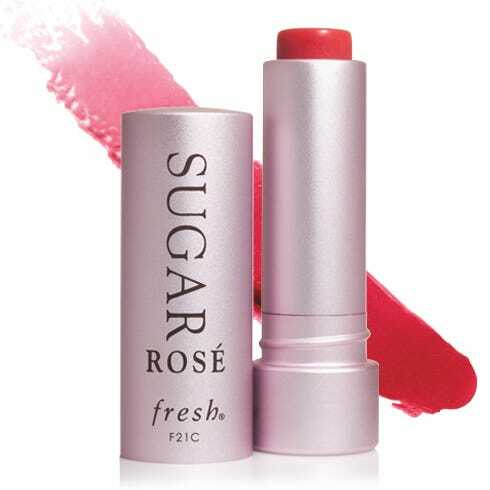 Make sure your lips are properly hydrated and use your fingers to dab the balm on to your lips, without properly defining them, then tap the remnants of colour on to your lids. A couple of dots on the apple of each cheek, blended out with your fingers or a dense brush, finishes the look. If you feel like you need a little bit more definition on your eyes, Mary suggested skipping the mascara entirely for a little eyeshadow, worked in with your finger. Take a taupe-brown shade and place a tiny bit in the socket of the eye. Leave the lid clear and take the colour up a little higher for a sculpting effect. "Instead of putting all the darkness around the eye, you’re lifting it up." This isn't entirely necessary but for extra dewiness, Mary recommended an essence to finish. Her top tip? 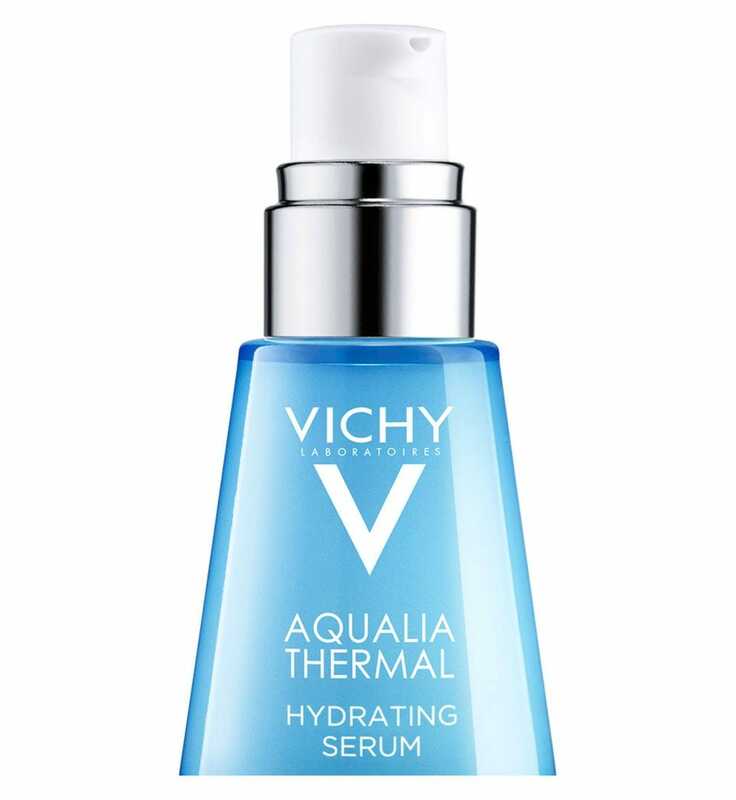 Not to spritz it on makeup you’ve worn all day, as it could make your skin look too glowy, like it's about to slip off. One quick veil immediately after applying everything, and you're good to go.